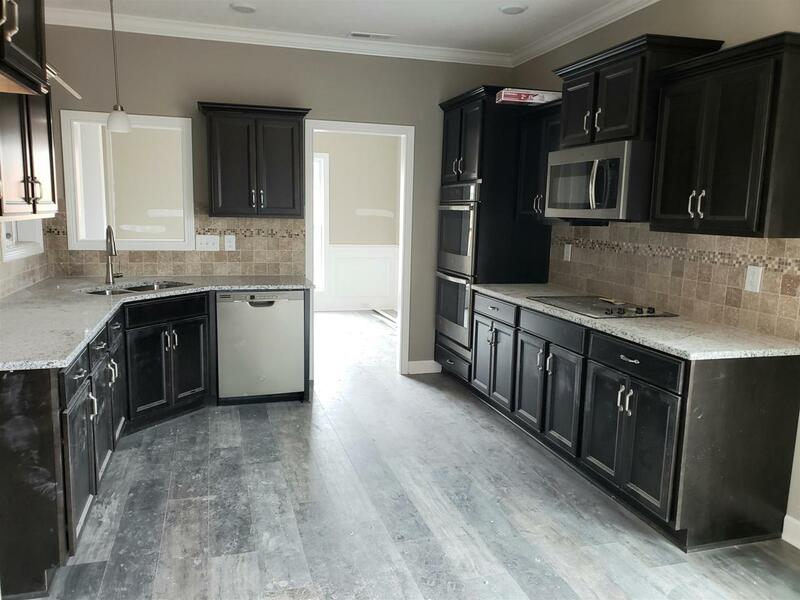 Full of upgrades from slate appliances, granite counter tops & double oven in kitchen, to vaulted ceilings & custom stone fireplace in family room. 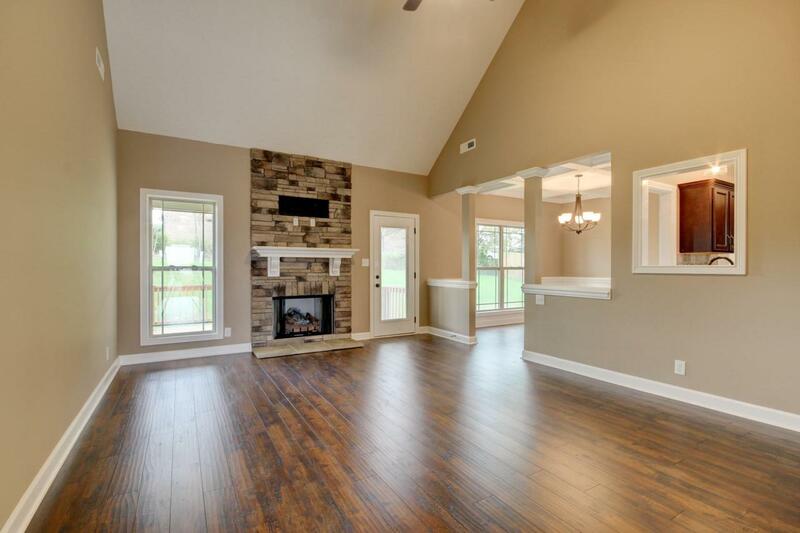 Walk in closets in every bedroom, master suite on main floor, and a bonus room. 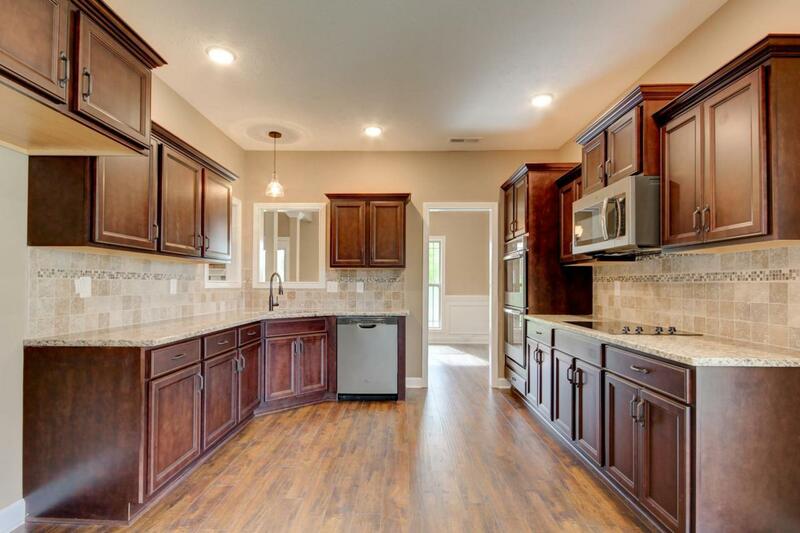 This Beautiful home in amazing subdivision has it all! 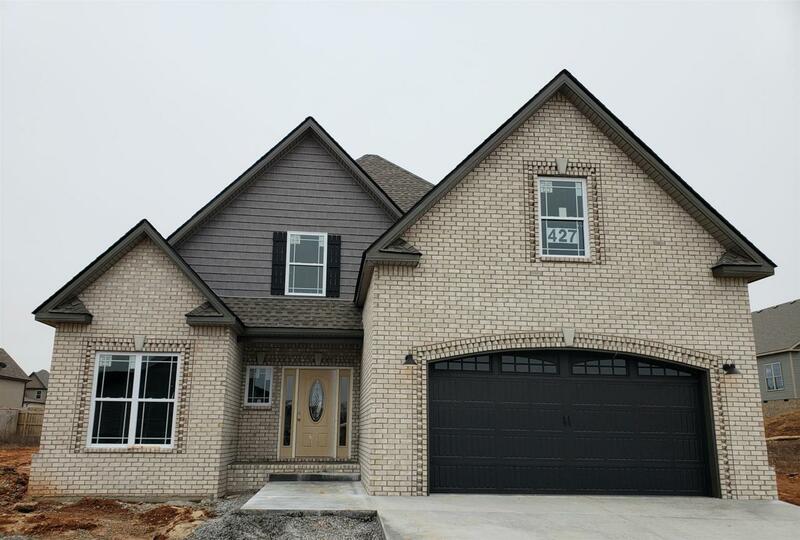 This Floor plan is also available at Lot 755 Farmington & on Lot 7 Woodford Estates.